UCO is collected from various places, hotels, restaurants such as McDonalds, KFC, bakeries and from popular merchandises. 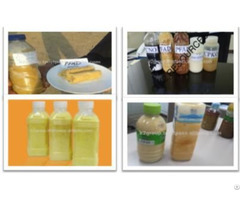 Used Cooking Oil is suitable for use in stock feed applications and used as raw material in the manufacturing of Bio Diesel. Our UCO is in high demand and have a regular shipment of 10-20 FCLS per week to various countries in Europe, Africa and Asia. 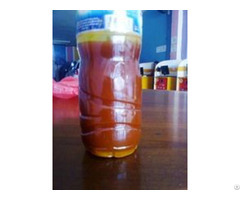 Business Description: K2 Resources Sdn Bhd was incorporated in 2007 as a private limited company in Malaysia for the import, export and trade of Palm Oil and associated by-products. 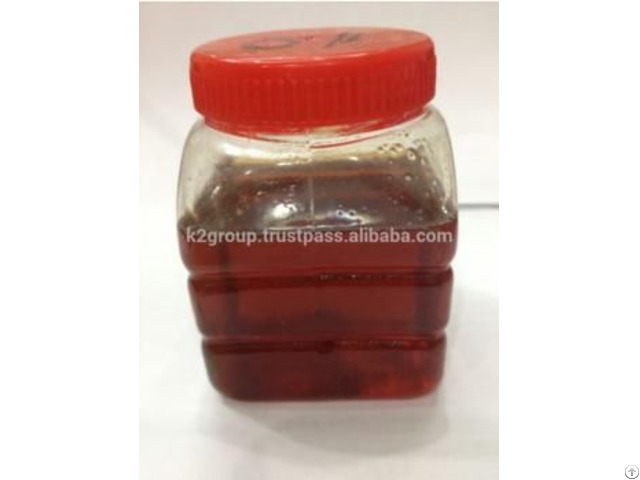 It is part of a group of companies comprising PT K2 Industries (Indonesia), Siam Halal (Thailand) and Punjab Oil Products Limited (Pakistan). 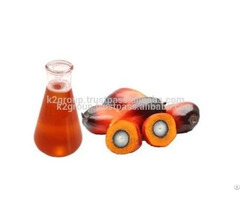 K2 Resources is honored to have worked with the major producers and traders of palm oil in Indonesia and Malaysia. We have developed long term relationships based on mutual trust and commitment.